When it comes to taking the family out for dinner, steak and lobster are often two menu items to be avoided by those looking to keep the tab low. Chuck’s Roadhouse Bar and Grill seeks to change that notion. 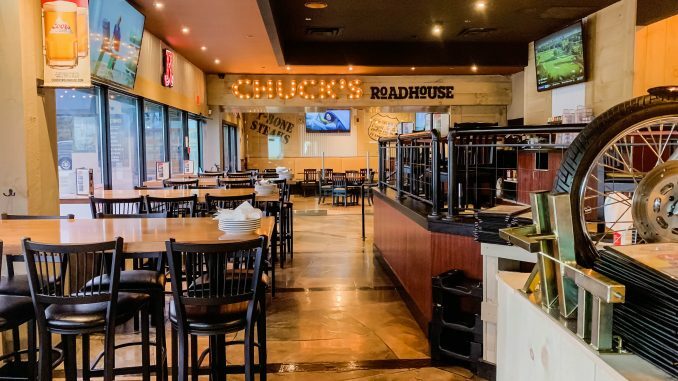 One of the fastest growing franchise systems in Canada, the Chuck’s Roadhouse concept is simple: high quality food (including AAA steaks and succulent lobster tails) at an affordable price. In 2015, Obsidian Group Inc. was looking to add an affordable full service dining concept to its restaurant portfolio. Chuck’s Roadhouse Bar and Grill fit the bill with a menu consisting of AAA steak, lobster, prime rib burgers, all-you-can-eat salads, and incredibly priced beverages. According to Corey DeNeire, Senior Marketing Manager of Obsidian Group Inc., not too many restaurant franchises can exhibit the ability to serve guests a 7oz. AAA steak paired with a lobster tail for only $20. Chuck’s Roadhouse has a very unique way of keeping its menu prices low. The restaurant charges all guests the “Honest to Goodness Fee”, which adds a three per cent fee to all menu items in an effort to provide the highest quality food at the lowest possible prices while maintaining operational efficiency. 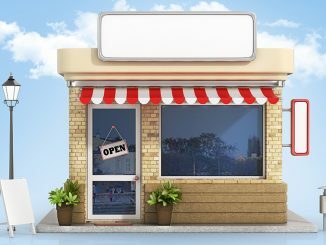 DeNeire notes; that this fee ensures that they maintain pricing that fits the target demographic and at the same time, provides the franchise owner with additional gross sales. As titled, this is an honest fee that would normally be hidden in the menu item price with other restaurant chains. There’s more to Chuck’s Roadhouse than just great food at even better prices. It’s also exalted for its versatility as both a place for friends to catch the game, and for families to share an intimate evening together. The restaurant’s décor pays homage to traditional roadhouses, while providing a contemporary restaurant feel. Chuck’s Roadhouse locations feature big screen TVs for sports fans, and a well-rounded drink menu. Since Chuck’s Roadhouse Bar and Grill was first established by Obsidian Group Inc., which owns other established brands in the bistro space such as Crabby Joe’s Bar • Grill Ontario has taken to the concept and has grown exponentially in a small amount of time. Presently there are multiple Chuck’s Roadhouse locations scattered throughout the province, but, Obsidian is looking to take the Chuck’s Roadhouse brand to the next level, says DeNeire. The brand looks to continue its growth by expanding with additional units by the end of 2019, with the addition of 40 units annually moving forward. 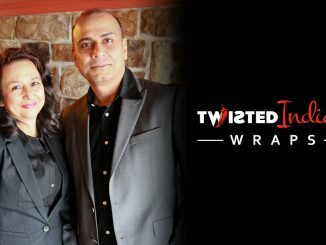 To meet this goal, they’ll be looking for franchisees with an entrepreneurial spirit that are looking to own their own business and watch it grow. Experience in the food service industry is a plus, but not necessary. When it comes down to it, DeNeire says Chuck’s Roadhouse owners should be driven to succeed, have passion for the brand and be motivated to potentially open several units. 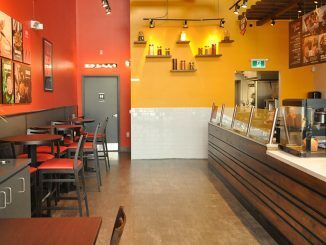 He mentions that 60 per cent of Chuck’s Roadhouse franchisees are multi-unit owners, a testament to the brand’s success. DeNeire adds how Obsidian is looking for owners and owner/operators whose definition of success is not only running a profitable business, but also delivering a great guest experience to every person that walks through the door.